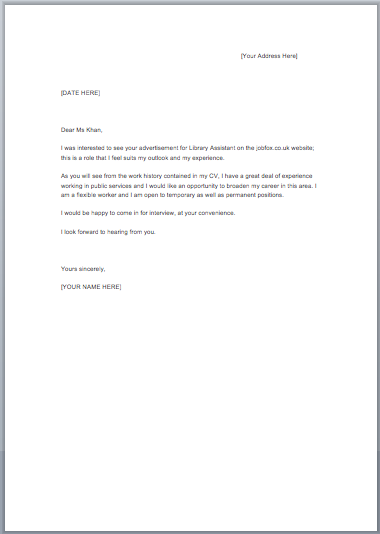 This section of JobFox is for those of you who are looking for cover letter examples. 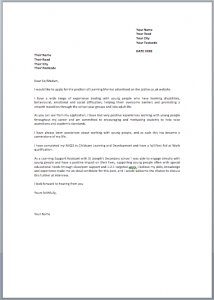 If you want some wider cover letter examples to inspire you take a look at our How To Write A Cover Letter Section. 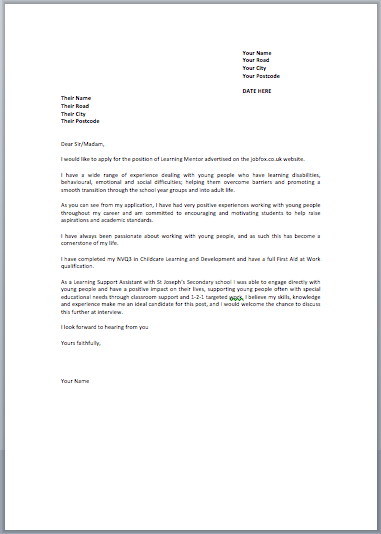 If you’ve got your knickers in a twist about how to sign off a cover letter use our faithfully or sincerely guide. 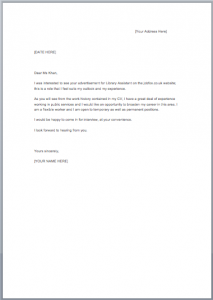 If you’re ready to jump in, simply download our free cover letter examples and update them to include your own details; your name and address, the job title you’re applying for, etc. If you want regular support with your job-hunt, Like JobFox UK on Facebook.